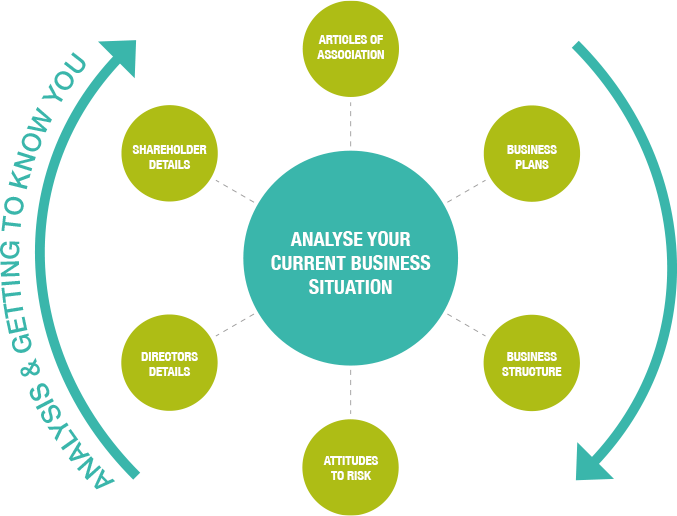 Why do businesses need a Contingency and Succession Plan? You do not plan to become ill or even die whilst running your business. However, you should have a plan in place to mitigate the impact of such events on your family, your co-directors and your staff. 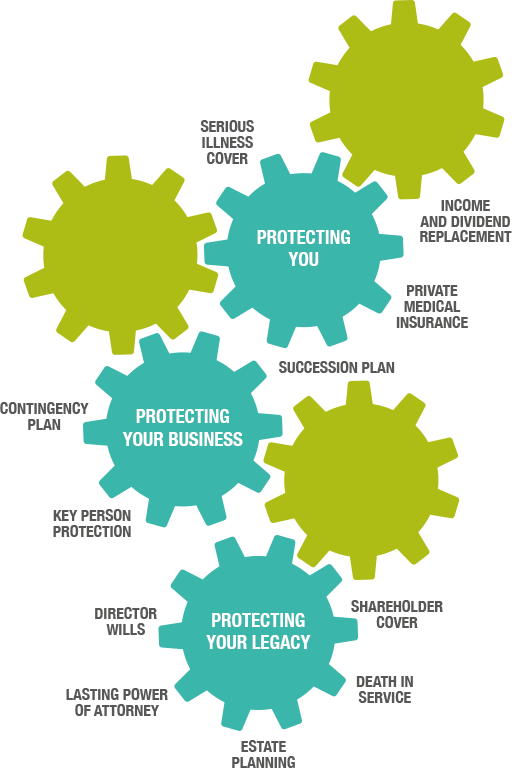 What is a Contingency and Succession Plan? A properly constructed Contingency and Succession plan will include legal agreements and processes to follow when circumstances dictate. It will also include the provision of funds to ensure the continuity of the business and fair value for beneficiaries. Often missed, it can include service agreements detailing Directors’ duties and job descriptions so those that are left can not only pick up the pieces but know which pieces to pick up. We work together to determine what might happen if you were no longer around or became seriously ill. Whilst we cannot prevent accidents or cure illnesses, we can help create an effective plan to mitigate the negative impact of such events. In addition, we can review the plan regularly to ensure it continues to meet its objectives. Before giving advice, we get to know you and your business. This initial ‘discovery meeting’ is completely without obligation or charge and will provide us with an broad understanding of your current situation. From the information gathered in our discovery meeting we will be able to conduct our analysis and produce a comprehensive view of your current situation. This would highlight areas of concern and provide details of how potential plans could help. With your agreement we move to the next stage and provide our recommendation report. This details what you need to do to create a robust Contingency and Succession plan for your business. 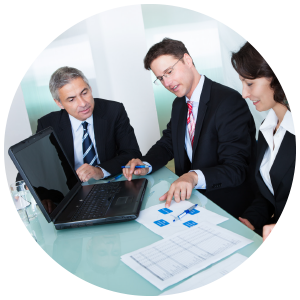 Once you are satisfied with your tailored Contingency and Succession Plan we move to implement it. This can usually be completed within a reasonable timescale and we aim to keep you updated at every stage of the process. We may need to liaise with your accountant to ensure things such as company valuations are accurate. We may also need to involve a solicitor to ensure any agreements, existing or otherwise are relevant, accurate and fit for purpose. Circumstances can change over time and it’s important that we review the arrangements at least every 3 years. This ensures that your well laid plans continue to meet your objectives.